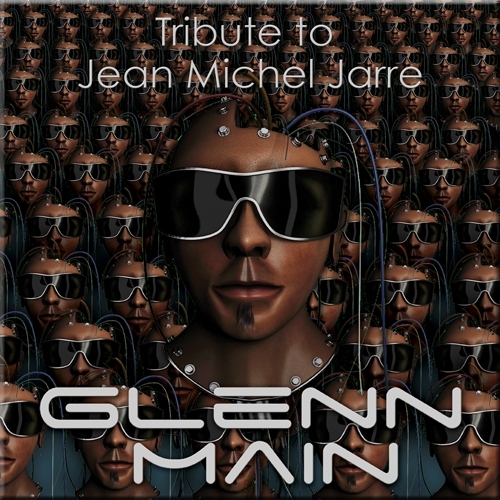 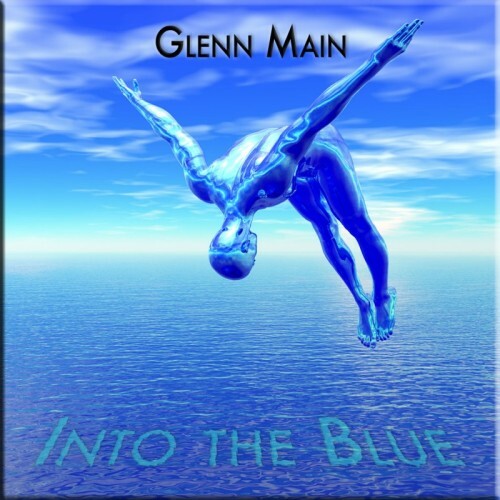 Glenn Main is a Norwegian electronic music composer whose music is influenced by such luminaries as Jean Michel Jarre, Klaus Schulze, Vangelis, Tangerine Dream and Kitaro. 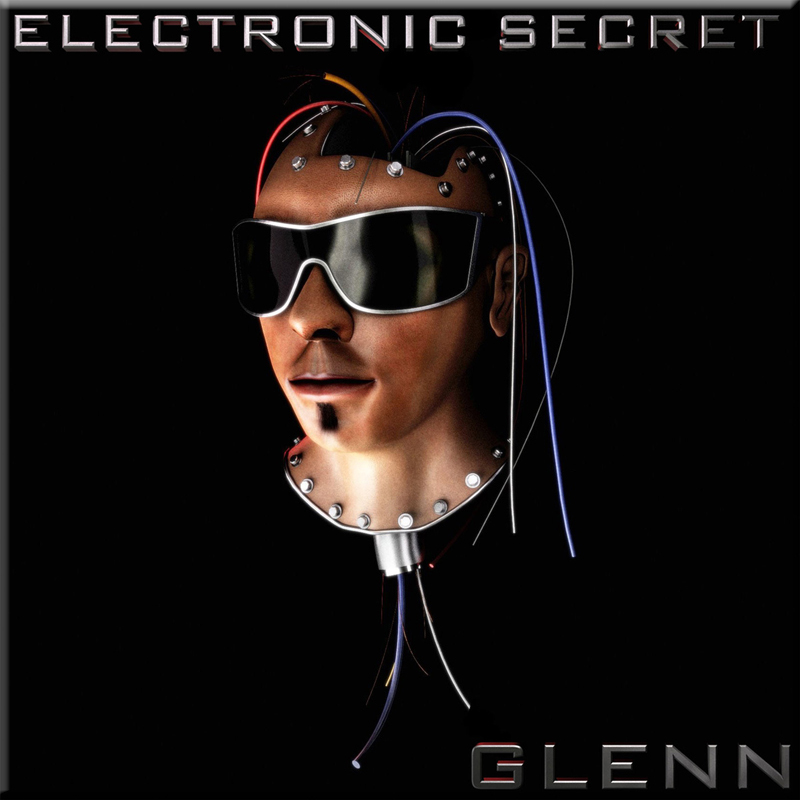 He started his own recording studio in Oslo during the early 1990’s and released his first solo albums “Electronic Secret” in 2008 He has released 5 more solo albums. 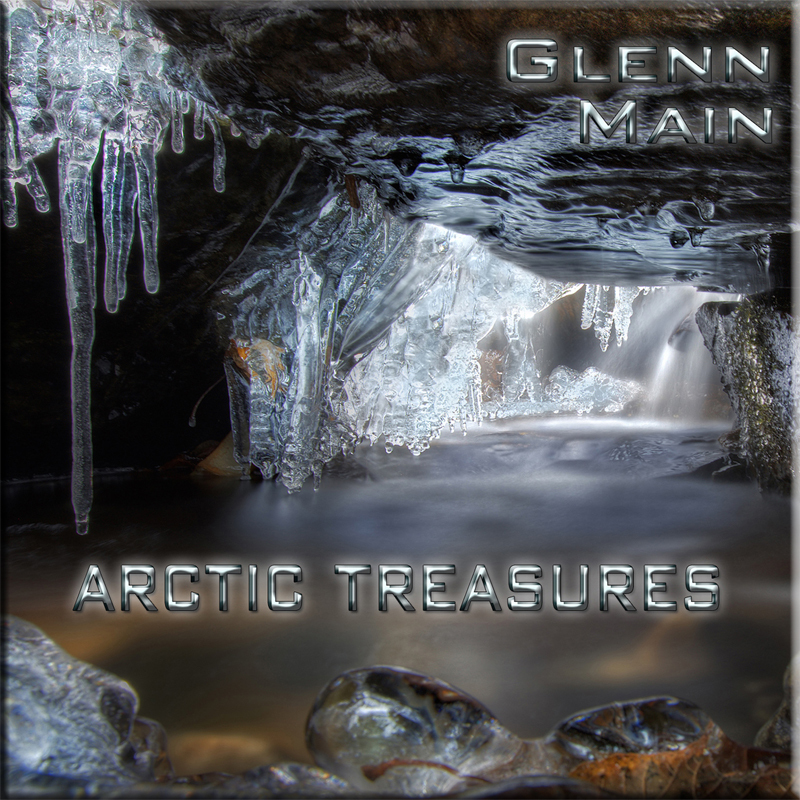 “Message”, “Arctic Treasures”, “Christmatronic”, and then with the UK record label AD Music ”Ripples” and “Into The Blue”. 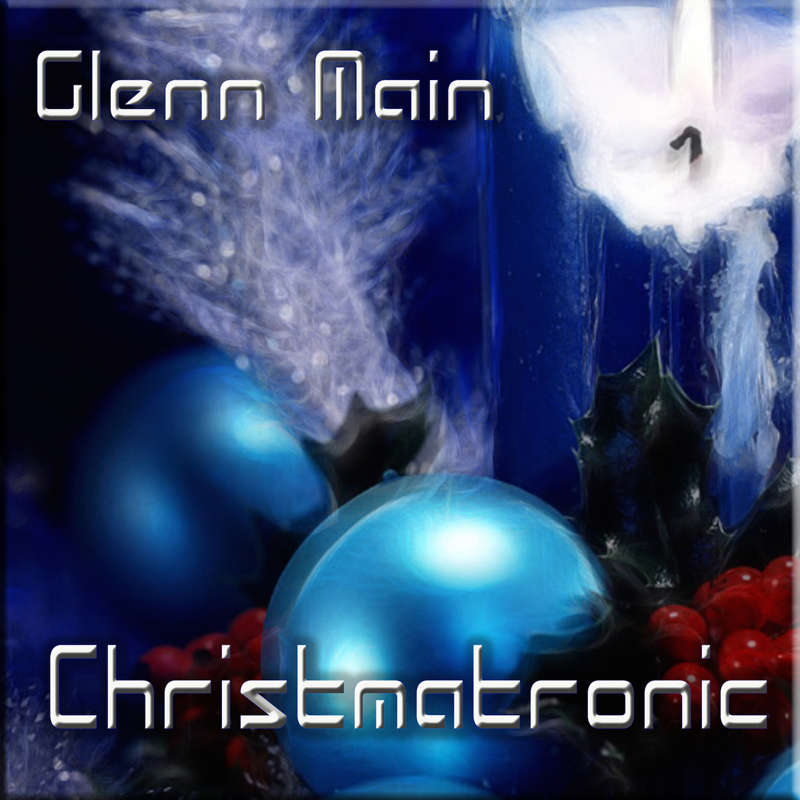 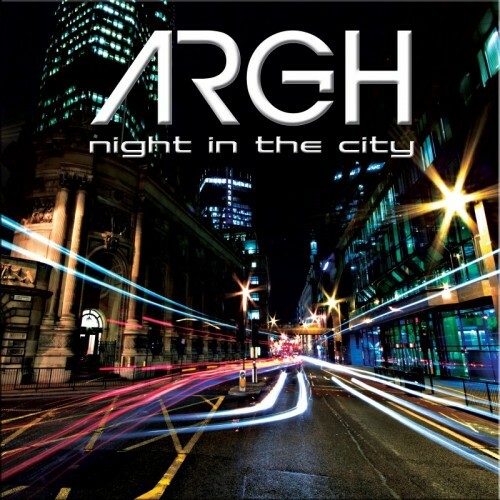 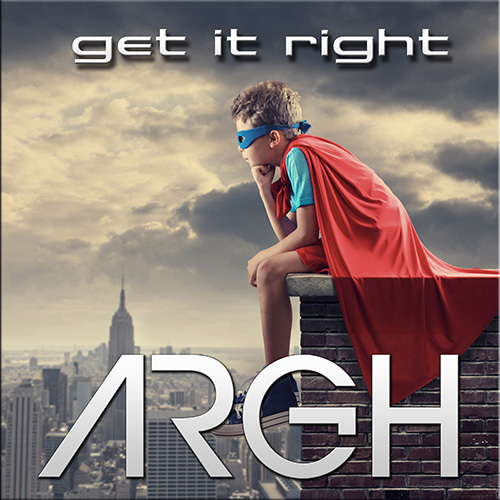 He has subsequently carved a niche for himself by creating well produced, melodic electronic music that clearly mirrors his influences, yet strikingly retains a totally unique style. 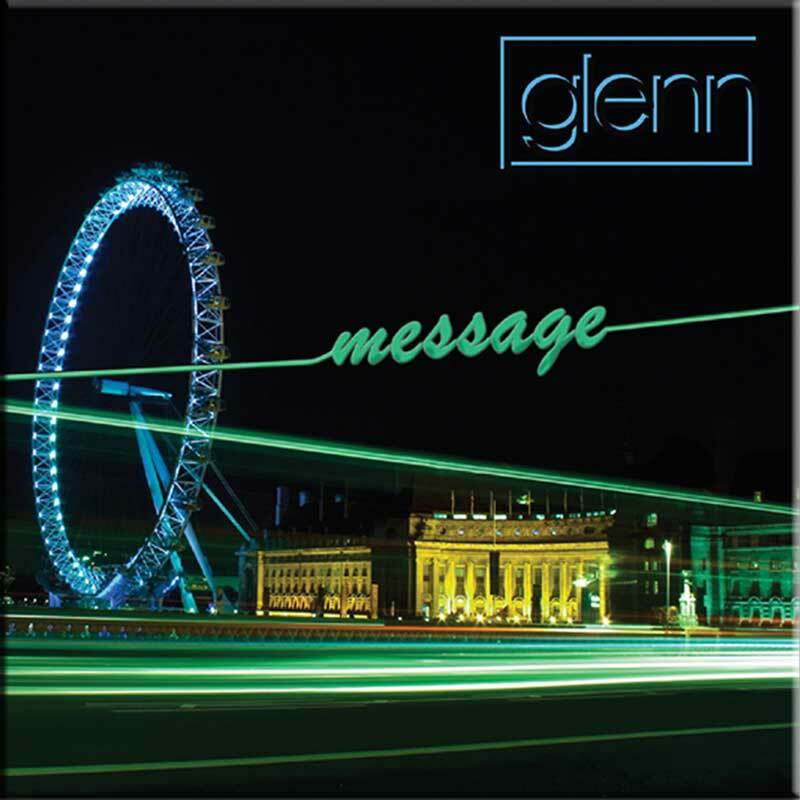 Glenn’s music also shows that he is not afraid to push boundaries and explore new musical territory while remaining true to his unique core style and musical integrity. 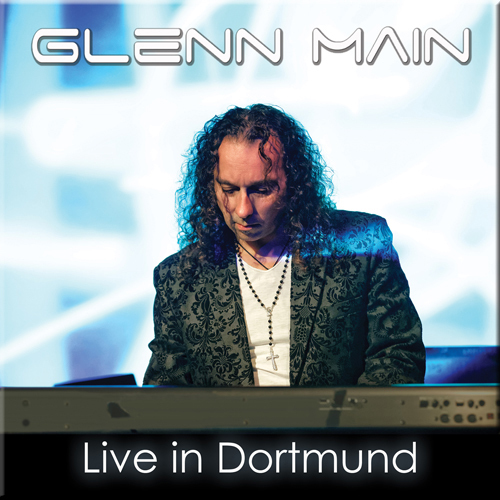 A prolific live performer in Norway, Glenn has won critical acclaim from fans and media alike for his concerts. 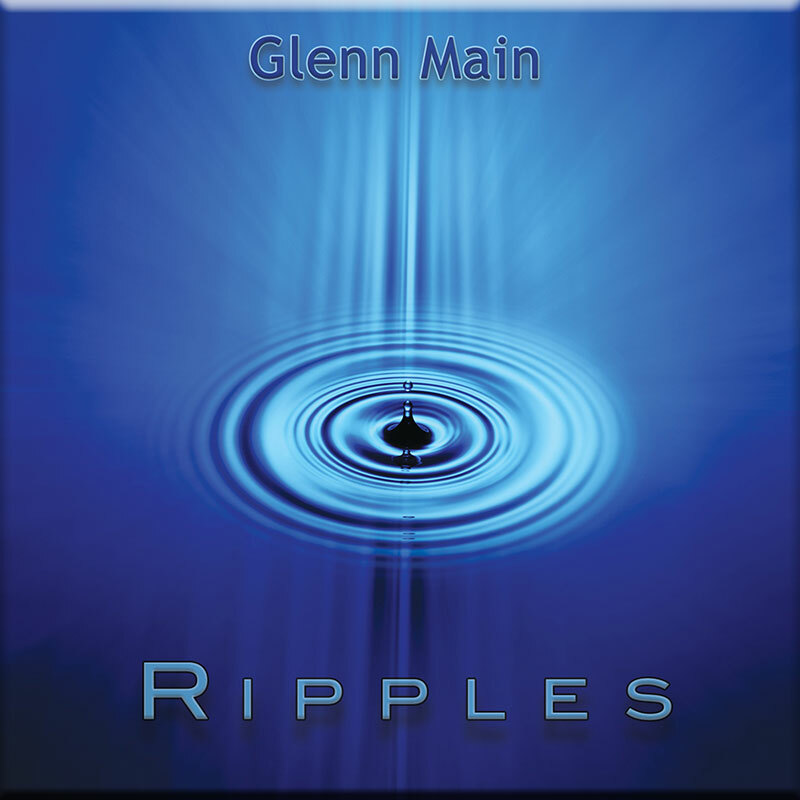 ‘Ripples’ won the German Schallwelle Music award for best electronic music CD in 2013. He also records as the synth pop ARGH.